Tech Tues: Automatically refreshing Pivot Tables in Excel Refreshable Reports By Nicole Albertson, Product Manager Tuesday, December 1, 2015 Using the refreshable Excel Reports is a great option to be able to view your Microsoft Dynamics GP data in a tool we all love.... The ability to group date fields automatically is one of the most powerful and useful features of pivot tables. With a few clicks, you can neatly roll up thousands of dates into various units of time, including years, quarters, months, weeks and days. If you want to add new data and would like your data to be automatically included in your Pivot Table calculations, just right-click on the pivot table and select Refresh. Figure 7.1 Conditionally format your Pivot Table... Now, with a cell in the table still selected, insert a pivot table and it will refer to the table by its name, not to the range by its cell addresses. When table rows are added or removed, you can simply refresh the pivot table. 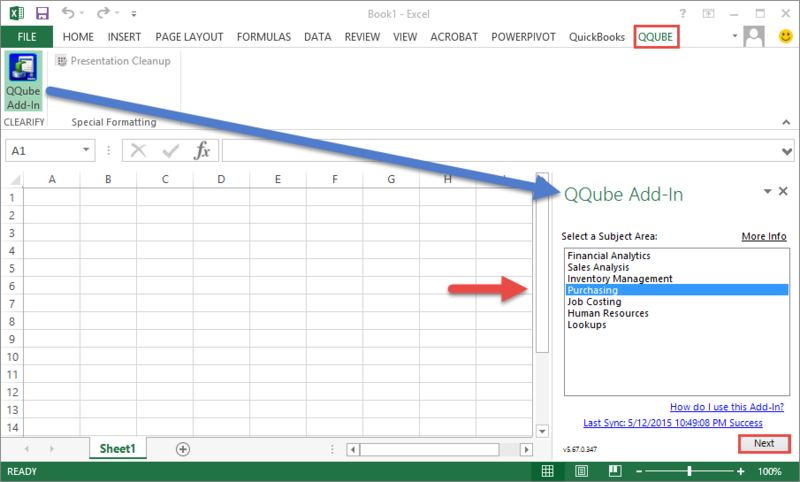 Whenever you add new data, it will automatically update pivot table range. Convert Data into a Table Before Creating a Pivot Table Every time before creating a pivot table make sure to apply table to source data by using following steps.... I a huge list of brands companies & publications as a criteria and I would like to automatically filter it out IN ANY pivot table (under the name "PivotTable1"). We then finally refresh the pivot table to get our pivot table to aggregate the data in the format that we wanted. A lot of work and that’s what one would have done if one were not to be aware of the group by feature available in a pivot table. We recently updated to Office 2013. For some reason in Excel 2013 pivot tables when I add a field with date values to a row in a pivot table it automatically gives me 3 grouping rows (or actually columns because I prefer to use the tabular design): Year, Quarter, Date.